Hwangnyongsa Temple is attached to the Taegojong Order of Buddhism. 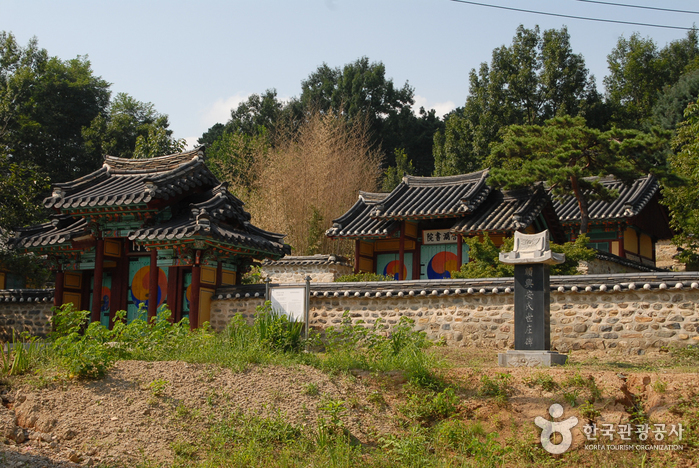 No information is available on when the temple was built, but it is thought to have been built by the descendants of Hwang Hee (1363-1462), who returned to his hometown to avoid political strife in the mid Joseon era, wishing for national peace and the prosperity of the family clan. The temple had been taken care of by Hwang Hee’s descendants for generations, but at one time became ruined. The temple had been rebuilt in modern days. The current buildings were re-constructed by Monk Beobin in 1985. Inside, there are Buddhist buildings like Daeungjeon, Gwaneumjeon, Samseonggak, and Beomjongnu. New additions include the three-storied stone pagoda and the Three Buddha statues in front of Daeungjeon Hall. The oldest relic from the temple is the standing Gwanseeumbosal Buddha statue in front of the Three Buddha Statues. The statue is considered to be about a hundred years old. 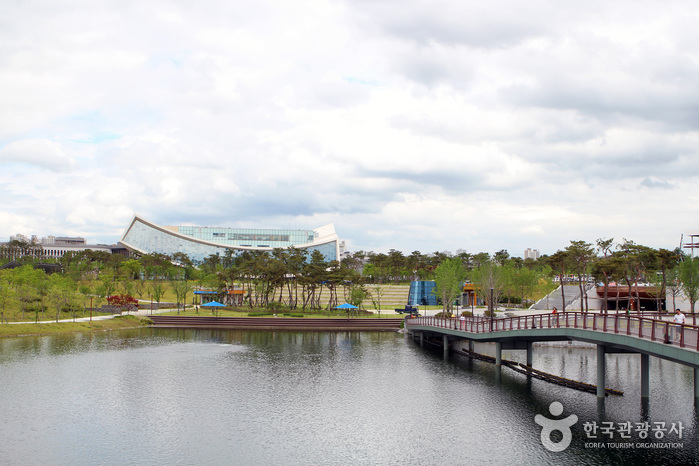 Take an intercity bus to Jochiwon (조치원). 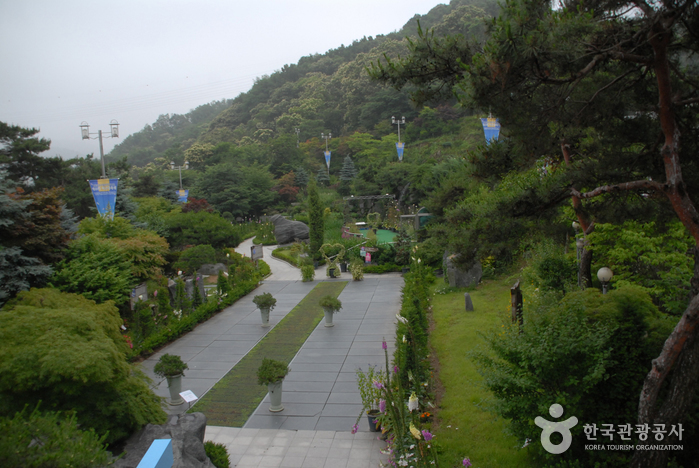 From Jochiwon Bus Terminal, take the local Bus 330 to Hwangryongsa Temple (황룡사). Hwangryongsa Temple is located 200m from the bus stop.